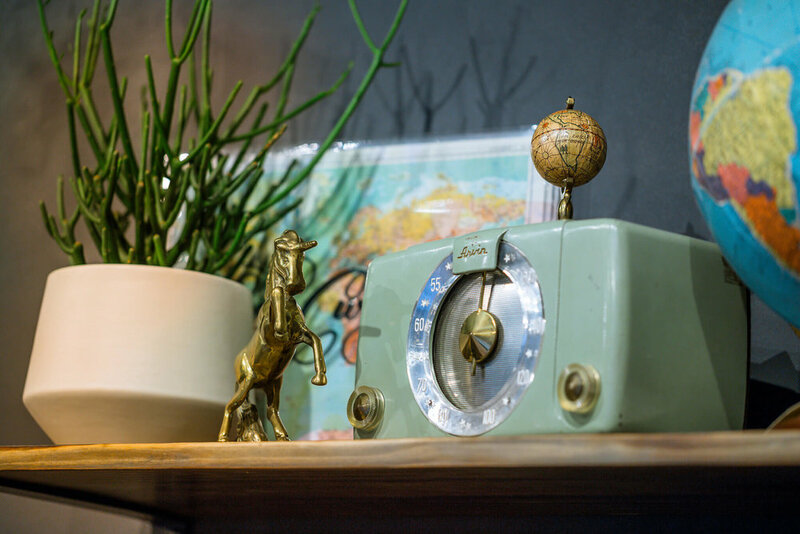 Located in the RiNo District of Denver, La Lovely Vintage's brick & mortar location has been bringing customers a fun and unique shopping experience since early 2016. 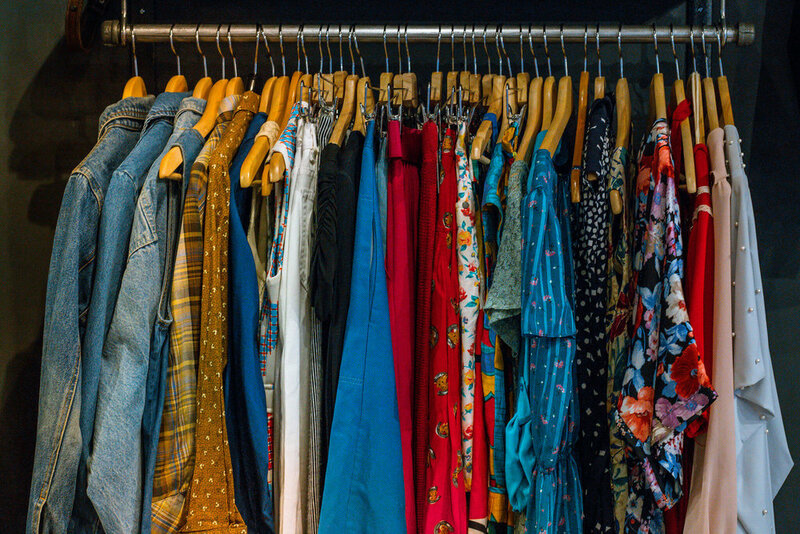 Showcasing vintage clothing and home goods from the 1940's - 1980's, these beautiful items are consumer conscious, locally sourced, and well made. Come in and treat yourself! Lucy is a 1957 Shasta Trailer. Tara found her, and with the help of the community, restored her to her happy shiny shelf! Stocked full of hand curated clothes, home goods, and treasures, Lucy is happy touring all over Denver and looks forward to seeing you and her next event.